If you didn’t already have enough luxury travel inspiration, Forbes Travel Guide has just announced its coveted list of the 58 Most Luxurious Hotels In The World! 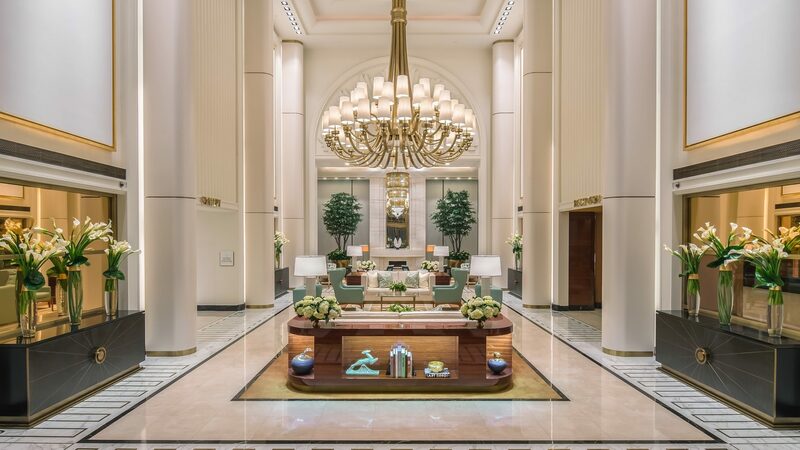 The Most Luxurious hotel winners achieved the highest scores that focus on luxury and comfort, as well as extravagant choices and conveniences offered to guests. Fifty-eight hotels in 17 countries earned the coveted designation, representing the top 6 percent of 1,017 Star Rated hotels in luxury-related standards. The honorees include 52 Forbes Travel Guide Five-Star and six Four-Star properties. A few of my favorites include the Belmond Hotel Cipriani in Venice, Italy to L.A.’s new Grand Dame, the Waldorf-Astoria Beverly Hills. Macau dominated with four winning hotels: Altira Macau; Nüwa Macau; The Ritz-Carlton, Macau; and Wynn Macau. Las Vegas, New York City and Bali tied for second, each landing two on the list. 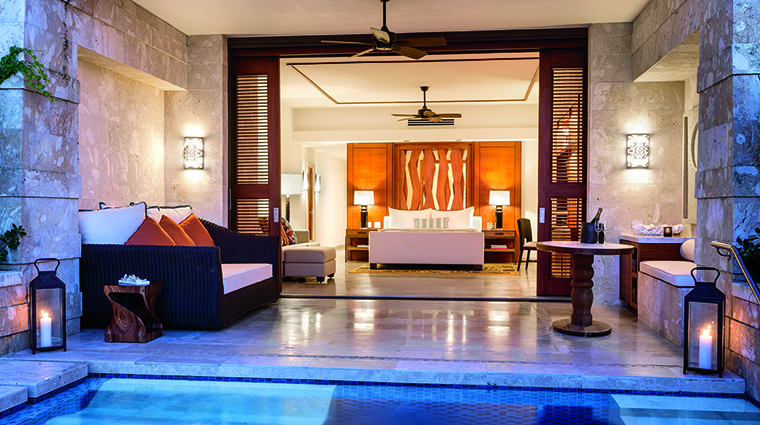 Eight properties emerged as double winners, picking up Most Luxurious accolades for their hotel and spa: Dorado Beach, A Ritz-Carlton Reserve, Puerto Rico; Mandarin Oriental, Singapore; Nüwa Macau; Ocean House, Watch Hill, Rhode Island; The Ritz-Carlton, Dove Mountain, Marana, Arizona; The Ritz-Carlton, Macau; Rosewood Mayakoba, Riviera Maya, Mexico; and Salamander Resort & Spa, Middleburg, Virginia. To see the complete Verified List of Most Luxurious Hotels, click here.